Sign up and receive Property Email Alerts of Warehouses for sale in North Riding, Randburg. Northlands Deco Park has the entire building space for sale. The property is situated in North-riding, Randburg. 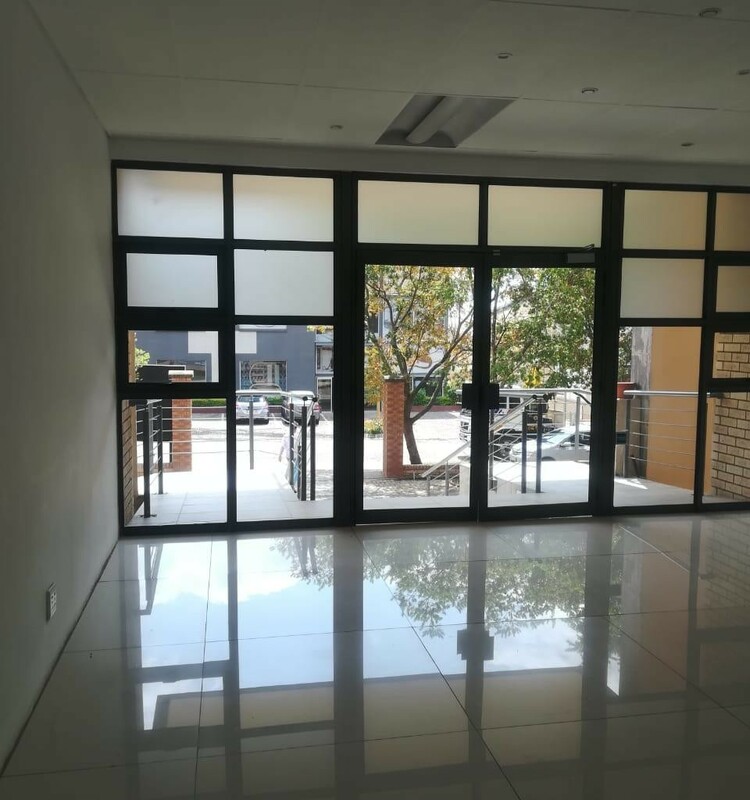 It is in close proximity to Northlands business Park, SA Wedding Decor and Northlands Corner and is easily accessible from Malibongwe Drive( R512) and Witkoppen Road. We have other commercial office, retail shop and industrial warehouse opportunities in Randburg and surrounding areas. Contact Recoin Properties for office,retail and industrial property for sale and to let. Sign-up and receive Property Email Alerts of Warehouses for sale in North Riding, Randburg.